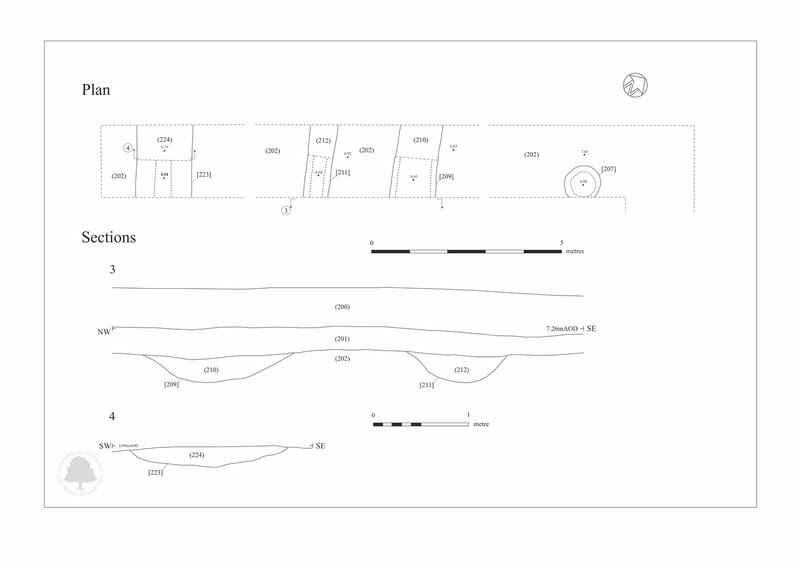 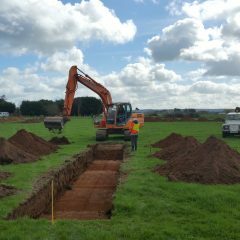 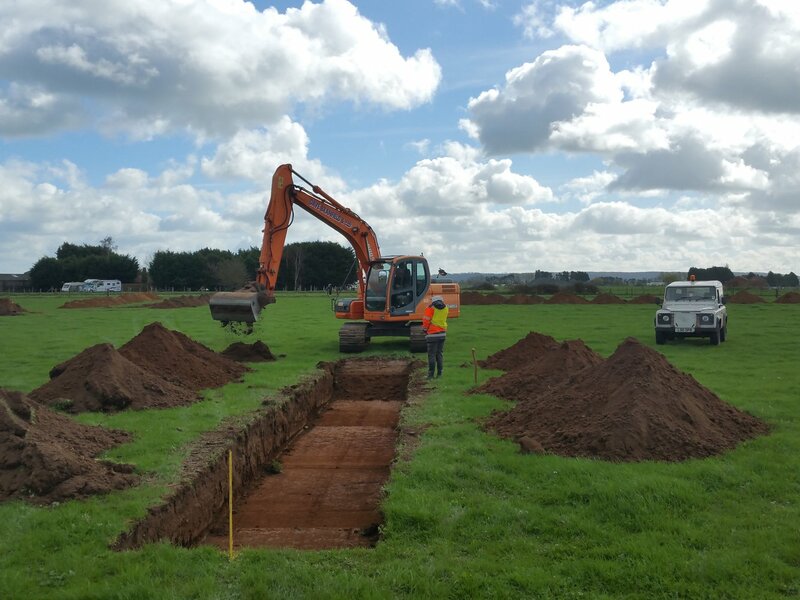 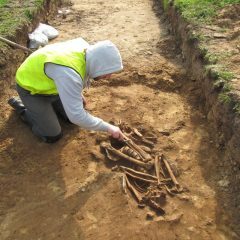 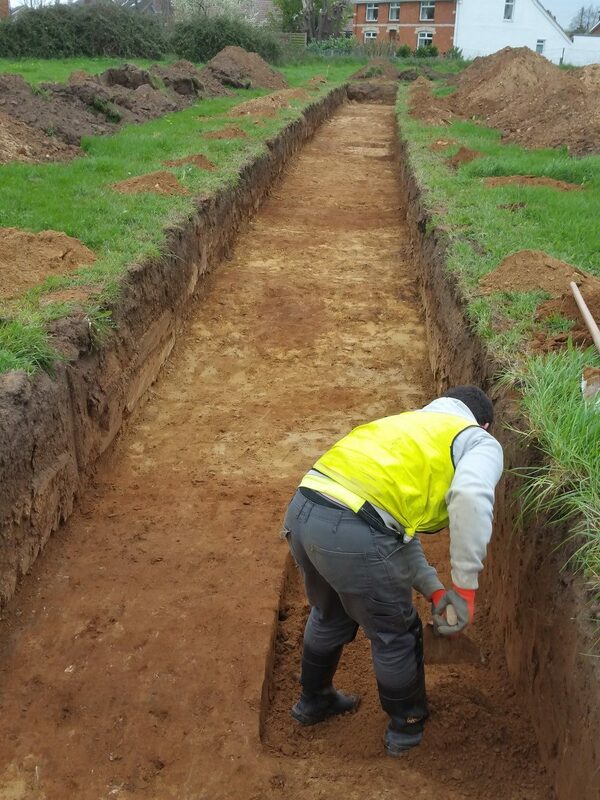 Oakford Archaeology was commissioned in 2017 by Jillings Heynes Planning Ltd to undertake a staged programme of archaeological work on land behind Liney Road, Westonzoyland, Somerset. 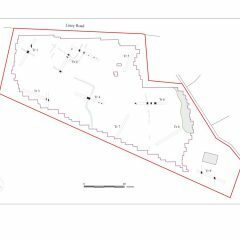 The staged programme initially consisted of an archaeological desk-based assessment, which identified evidence for prehistoric and Romano-British activity, in particular to the west, east and north of the site, and a geophysical survey undertaken by Substrata. 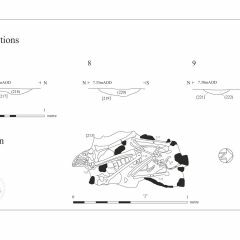 The latter identified a series of anomalies including possible linear boundaries, as well as discrete features such as pits. 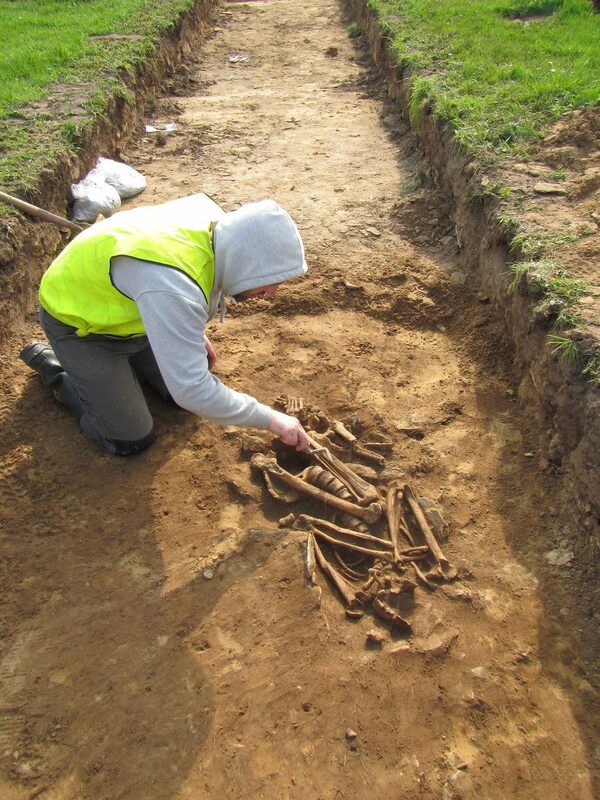 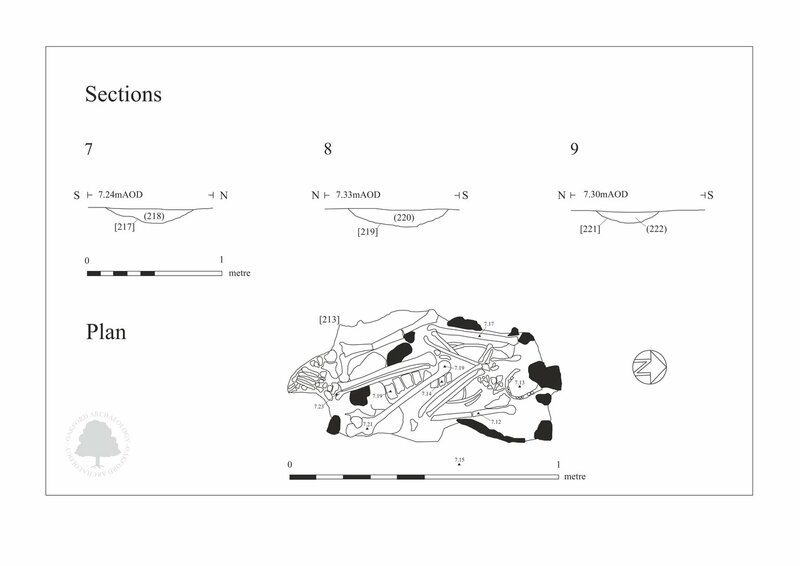 The subsequent trench evaluation identified the remains of a crouched inhumation burial, dated to the middle bronze Age, and the remains of two cremations, which have been radiocarbon dated to the mid to late Bronze Age date. 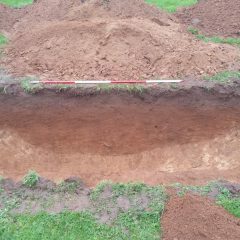 Close-by were the remains of two heavily ploughed out pits. 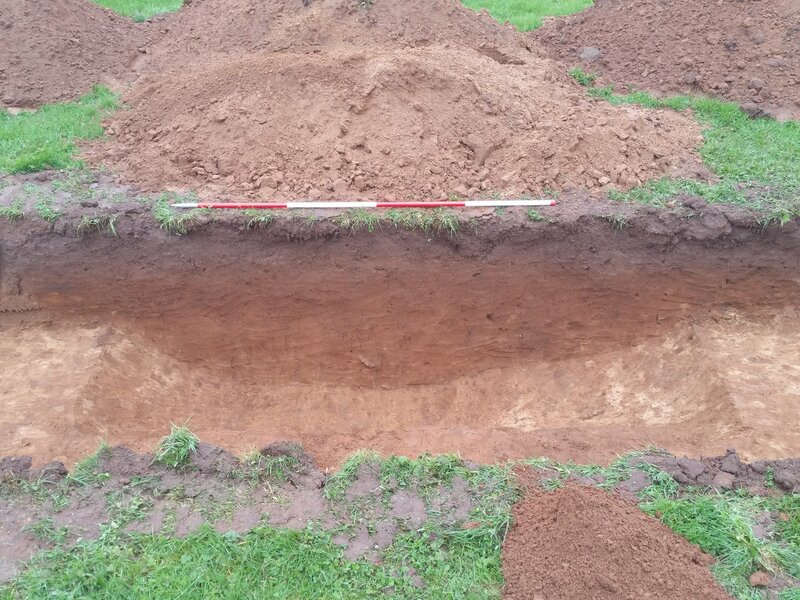 Both contained middle bronze age pottery dated to the period between c. 1500 and 1100 BC. 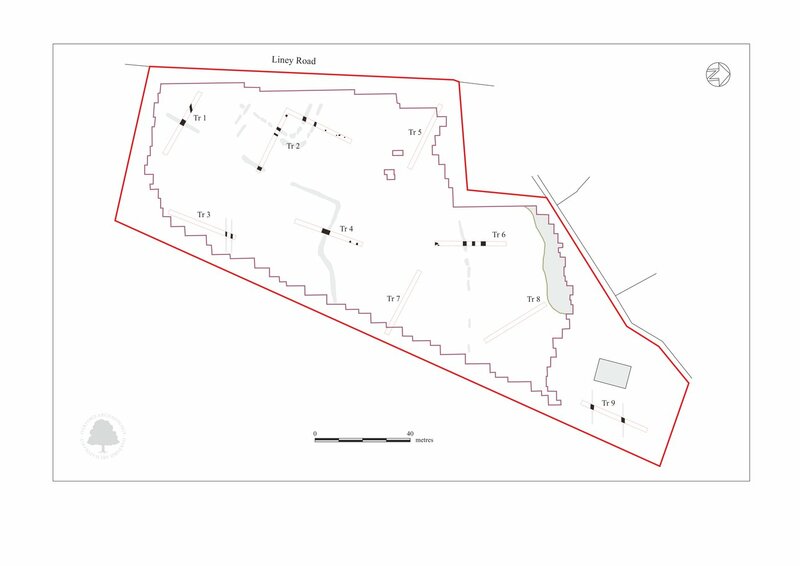 To the northwest was a double enclosure. 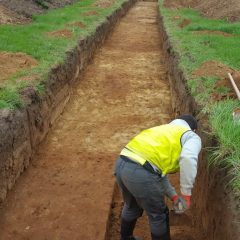 Other ditches were identified to the south and southeast. 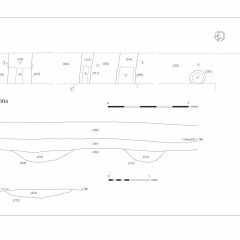 While there were few finds recovered, the character of the features indicate that they represent evidence for prehistoric funerary/religious and agricultural activity.